Halloween is one of those horror movies that I watch every time I see it on the television. I remember watching it when I was younger and just being scared everytime Micheal Myers appeared on the screen. 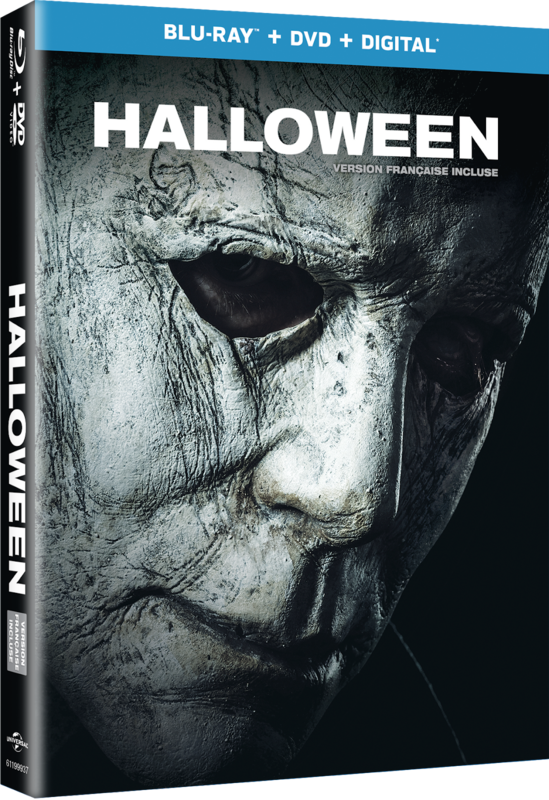 While I never got the chance to see the latest Halloween movie, I can now watch it as it comes home today, January 15th. The infamous killer Michael Myers strikes again in Halloween, available on Digital and via the digital movie app MOVIES ANYWHERE now, and coming to 4K Ultra HD, Blu-rayTM, DVD and On Demand on January 15, 2019. 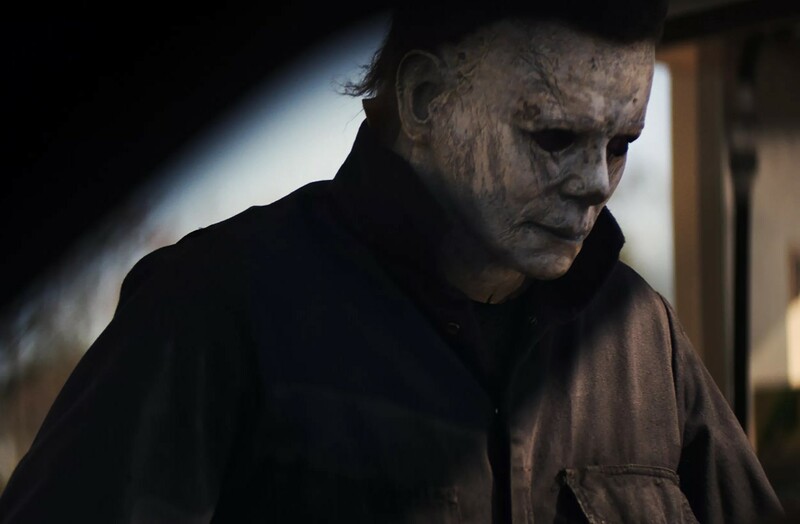 Hailed by critics as “a near perfect blend of craft, character growth and nostalgia” (Perri Nemiroff, Collider), Halloween takes place four decades after Laurie Strode (Jamie Lee Curtis, Halloween Franchise, “Scream Queens”) narrowly escaped the masked Michael Myers’ brutal killing spree. Packed with bonus features including chilling deleted and extended scenes as well as special featurettes showing behind-the-scenes looks at creating the film, Halloween delivers spine-chilling, hair-raising intensity and thrills to both new and repeat viewers. Are You Ready for the Rexcelsior? Let's Not Make This a Yearly Thing, please!